Patterns from the Past: Spring is in the Air! 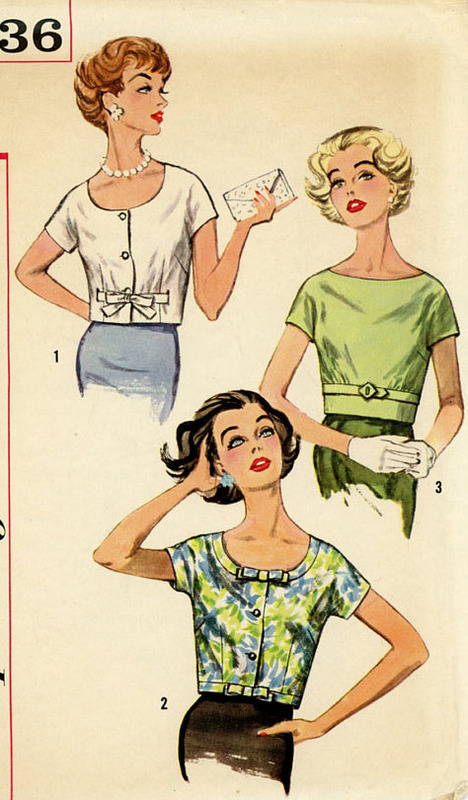 Happy Spring from Patterns from the Past! Hopefully Winter is gone for the season. This code is good for 15% off your order of over $50. This offer is valid until April 30, 2013.